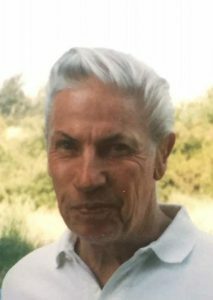 Robert “Bob” Grueter passed away peacefully in his home in Emma, CO on February 1 in the company of his wife and friends after struggling with congestive heart failure for several years. He was 84 years old. Bob was born on July 7, 1933 in Denver, where he attended East High before going on to study music and history at the University of Colorado. He went on to serve in the Navy, then study law at the University of Denver (class of 1963). 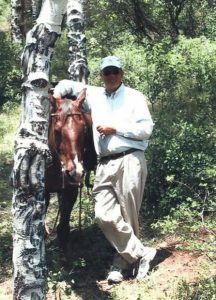 Bob first visited Aspen during his childhood and teen years. He moved to town for good in 1970. 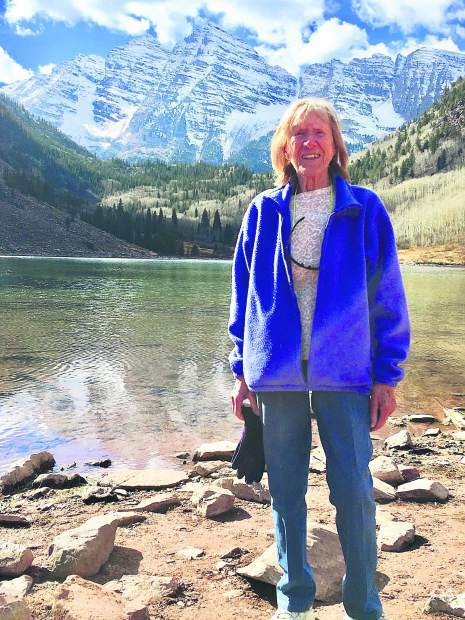 An avid outdoorsman who spent a good portion of his college years climbing near Boulder and on Longs Peak, Bob loved skiing, camping, and hiking, especially in the Roaring Fork Valley. He was a man of many interests. 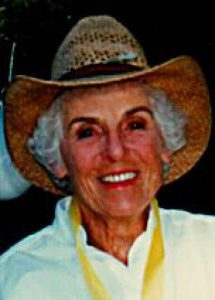 His involvement in the Aspen community reflected that: he ran Grueter’s Deli in the early 1970s, served as Pitkin County judge from 1979-1981, helped establish the Ullrhof, was an active member of the Roaring Fork Hounds and Kennel Club, served on the boards for the Wheeler Opera House and Aspen Public Radio, and owned Aspen Wine and Spirits from 1986-2001, among other endeavors. 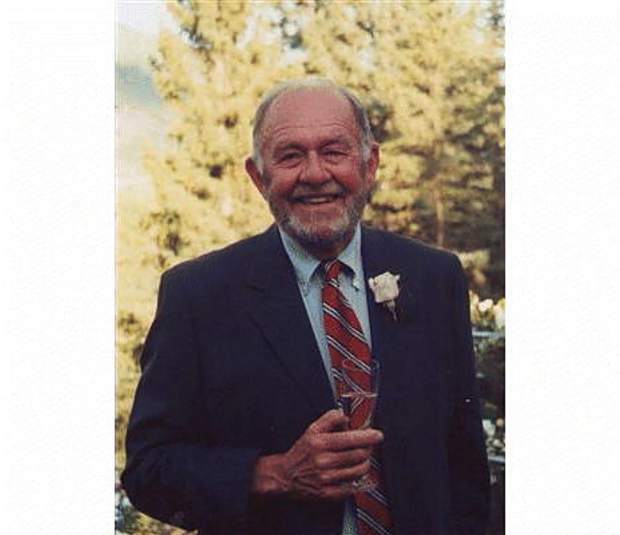 He was a lover of the arts and enjoyed the annual Aspen Community Theater productions as well as jazz and classical music, especially Gershwin and Mahler. In the summer, he was a regular at Aspen Music Festival concerts. Bob also loved travel. His adventures took him from West Africa representing mining interests to fox hunting trips in Ireland to sailing races on the New England coast to skiing in the Alps and more. He had many fascinating friends around the world, and his heart, mind, and house were open to all. He is predeceased by his parents, Maude and Henry Grueter, and his brother, Ira. He is survived by his wife, Ingrid; son Erich; son Fritz, daughter-in-law Cathy, and grandchildren Shelby and Kai; daughter Annalise; and many, many cousins and friends. 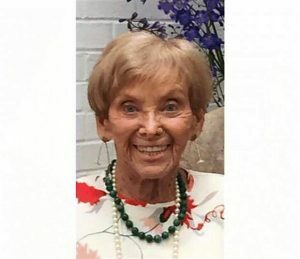 A memorial service will be held at a later date. 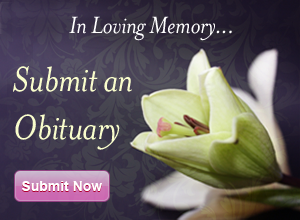 In lieu of flowers or gifts, please send donations to Aspen Public Radio.